Facility and Environs: This territory in the Republic of Yakutia is roughly an even split of meadow, larch forest, and willow shrubland. This Siberian region could become the venue for a reconstituted ecosystem that vanished 10,000 years ago. 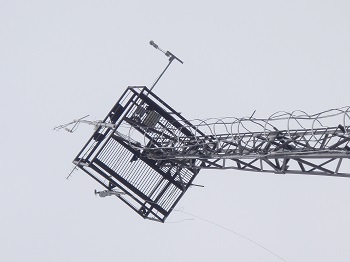 The 35m tower located in Pleistocene Park (68.51351°N, 161.53115°E, elev. 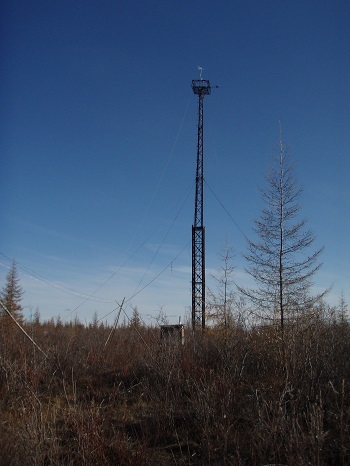 16m, about 20 km south of Cherskiy), is currently measuring fluxes of carbon dioxide, methane, water vapor and energy as well as other meteorological variables. 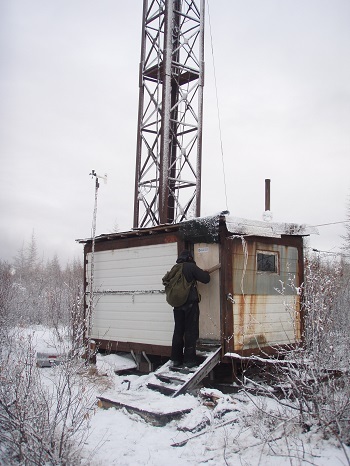 In partnership with NOAA, methane fluxes are being measured with fast response analyzer. This data will contribute to the Global Monitoring Division of NOAA’s Earth System Research Laboratory as part of a global greenhouse monitoring network, providing long-term observations for improved understanding Arctic methane emissions and the global carbon cycle.